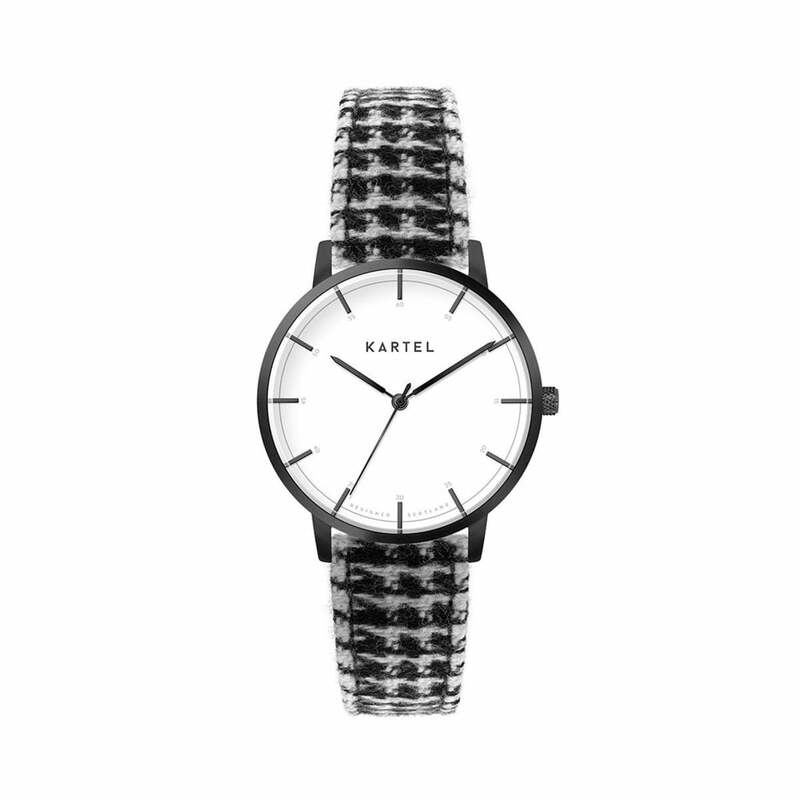 Kartel Watches bring minimalist style and quality together without compromise. Kartel Watches combining clean design dials with a variety of leather variations, as well as metal mesh and even a team up with with Harris tweed to of a unique design to all of there watches catering to all styles. Why Choose Tic Watches To Buy Kartel Watches? Buying Kartel from Tic Watches means buying with confidence as we an official online and in store retailer of Kartel Watches.